Do you care about what you sell? It seems like a completely obvious, no-brainer question. Of course you do, right? 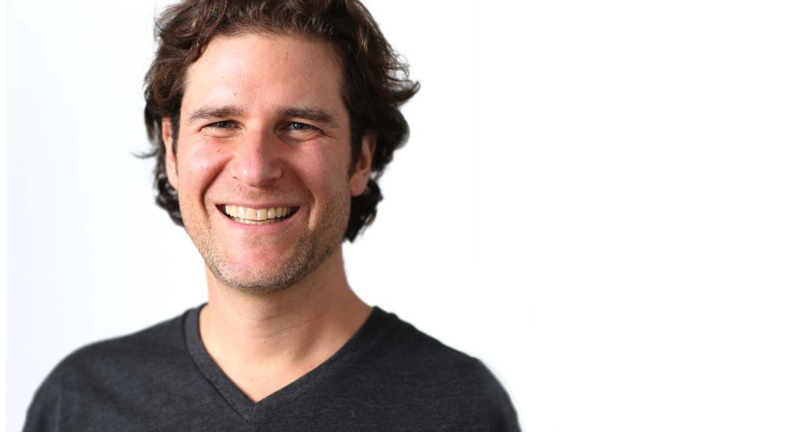 Michael Margolis is the CEO of Get Storied and is a master at equipping business leaders around the world with the tool of story in pursuit of building better business. Michael believes that you, as a brand, live or die on the story you tell. Michael shares insight on the impact of storytelling, and its importance in inviting your customers, supporters, and raving fans to be a part of what you sell. We unpack the relationship between product and purpose - how what you sell fits into the life of your customer - and how your story evolves as the world changes. Whether you’re a small business owner, seasoned entrepreneur, serial creative, or simply a fan of a good story, Finely Crafted is committed to telling the great stories of great brands. Join the cool kids and subscribe for regular updates.